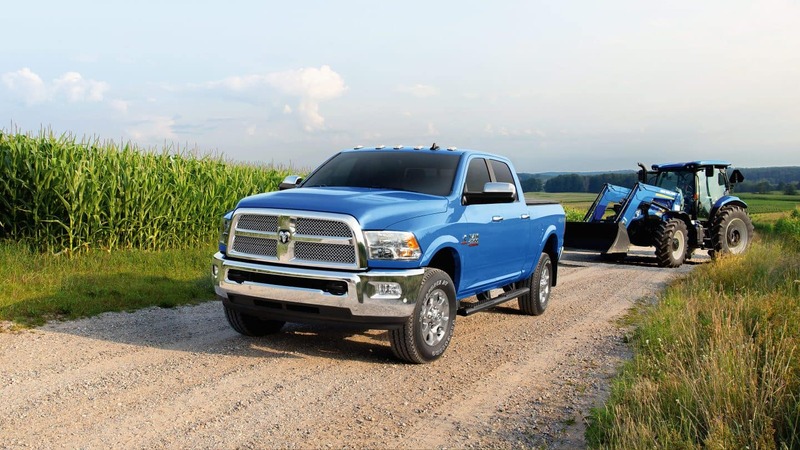 Are you ready to buy a new Pickup Truck? Were you considering a RAM? You are on the right track because you can save with Antioch RAM. Now is the best time to schedule a test-drive of your favorite car or truck and then set the financing deal in motion.